Mark your calendars, registration opens February 14th (Afternoon)! Since 1941, Camp Sankanac has been offering a premier summer youth camp experience like none other. Of course, we offer all of the usual fun camp activities like campfires, sleeping under the stars, crazy games, crafts, waterfront activities, swimming, night games, and fun competitions. 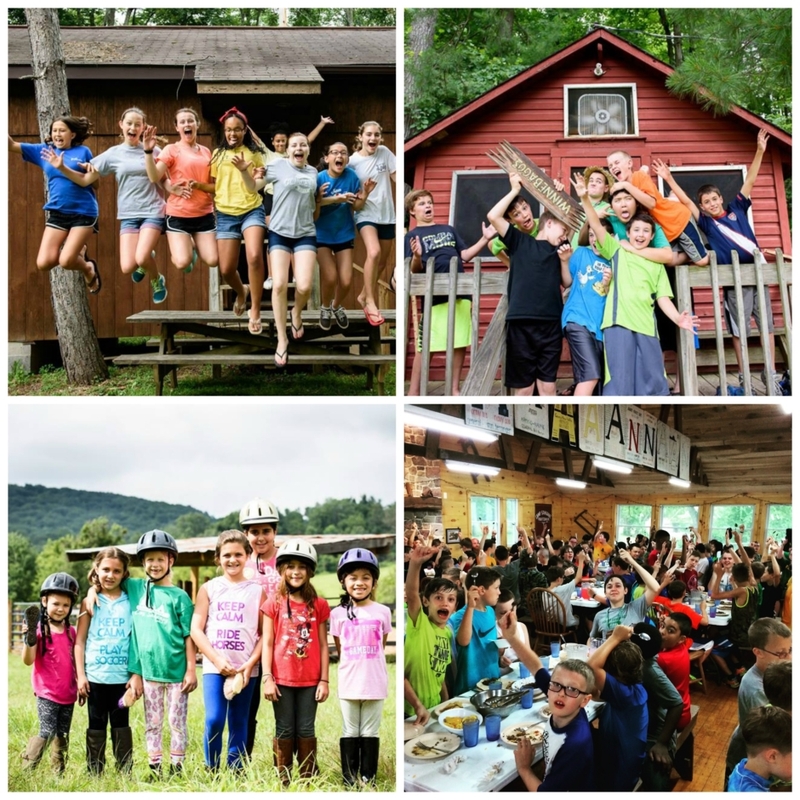 Camp Sankanac offers so much more! Camp Sankanac is open to boys and girls, ages 7-16, regardless of race, color, creed, or national origin. Check out the different summer camp options! Jesus is greater than our doubt, Jesus is greater than our past, Jesus is greater than our plans, Jesus is greater than our needs, Jesus is greater than death! In John Chapter 16, Jesus tells His followers that He is going to leave, knowing He is going to die. This brings the disciples great sorrow, then, of course, a sense of fear and anxiety begins to rush into their minds. The disciples understand that they will deal with struggles in this world and face great persecution. But did they truly understand that Jesus was about to die and the most tragic thing they have ever seen would play out right in front of them? How about you? Have you been surprised and devastated by something tragic? Or maybe you’re facing struggles with school, friends or home life. Jesus’ response to the disciples fear (and ours!) is to give them peace and assurance that He has overcome the world! There is no trial too great for Him, no hurdle He can’t surpass (big or small)…He is in control! Jesus then goes on a few chapters later to be crucified…but that’s not the end of the story! Jesus then defeats death by rising from the dead, proving that He is God and He’s living and active today! Jesus is greater than! What does this mean for you!? Join us this summer as we answer that question and look at Jesus’ life and all that He overcame…for us! Check out what you can expect to see at a week of summer camp! Mountain sized water slide – Imagine flying through the trees on our giant downhill waterslide! Kayaking, Canoeing, and Row Boating – Ever canoed using your hands for paddles? Archery – Discover your inner hunter. Survival Skills Classes – Do you know how to survive if you were lost in the woods? Creek Stomping – Just like it sounds, only muddier. Olympic sized pool – Waterslide, two diving boards, two basketball hoops…need we say more? Exciting chapel services to learn more about God and grow in your faith – the highlight of your week! Fishing – This could be the year you catch…the BIG one! Water game – Ever tried to tackle a greased watermelon in a swimming pool? Basketball, Soccer, Kickball, Hockey, Volleyball, Football and most importantly, Gaga Ball!